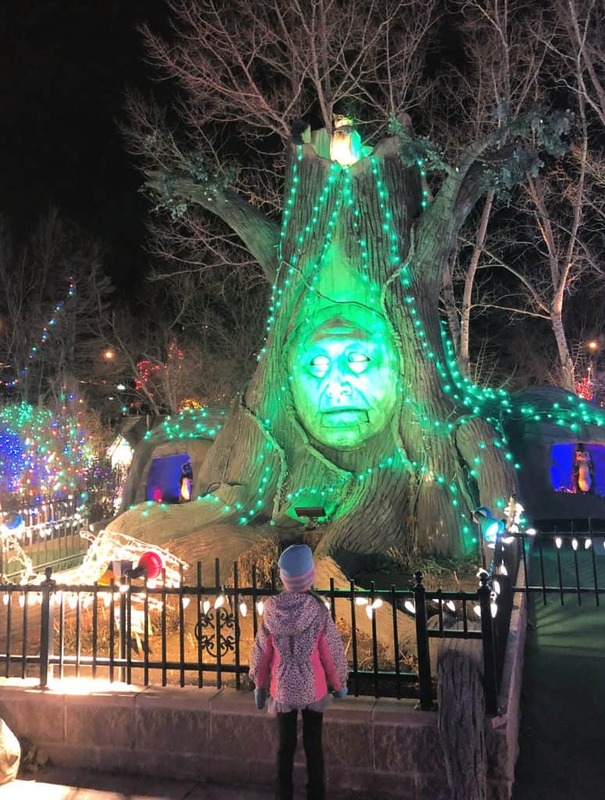 Adventure Golf & Raceway Holiday Lights in Denver is Awesome! 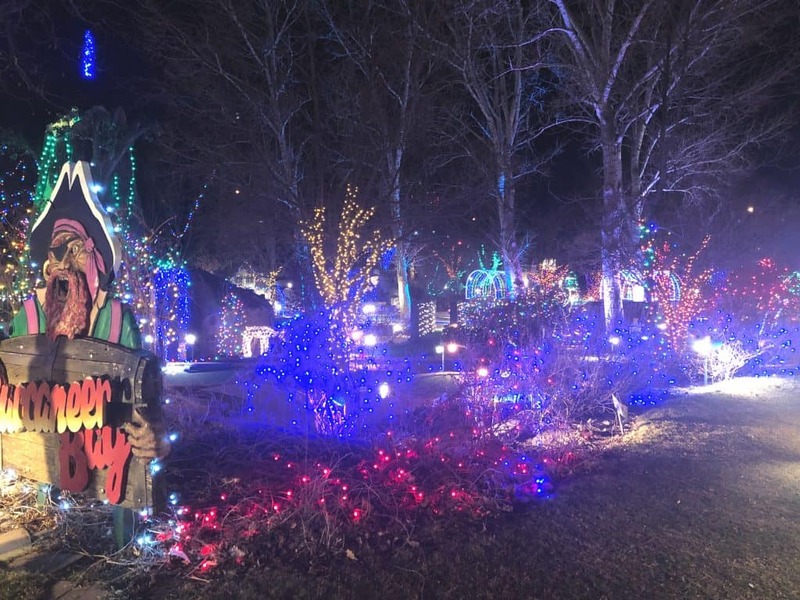 Looking for affordable Holiday Lights in Denver? How about mini golf fun too? Adventure Golf and Raceway is bringing back their awesome Holiday Lights mini golf and you won’t want to miss out! Disclosure: We were invited for a night of mini golf and lights with Adventure Golf and Raceway. All opinions are my own. I love this season. I love the magic, the fun, the experiences and the warm feeling (even when you are freezing) that it brings. 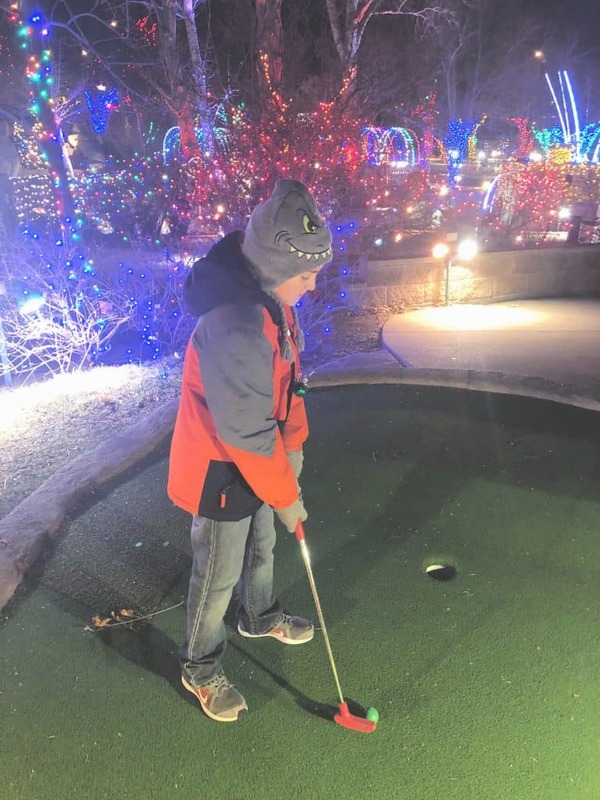 This year we had the opportunity to check out the Holiday Lights while playing mini golf at Adventure Golf and Raceway in Westminster, Colorado. I honestly, was expecting a low key experience, but what we got was way more than what we anticipated. The lights were amazing. Adventure Golf and Raceway really went the extra mile to decorate every square foot of the park. We walked nearly the entire park and it felt like there was not an inch of the park that was missing lights. Everything was lit up and it was so pretty to play through the courses and see all the little touches throughout the venue. My kids live for mini golf. Honestly, they are terrible and we have to put a 3 par max on the game, but it is a ton of fun and something that we enjoy with our family. When I told them we were going mini golfing with holiday lights, they lost their minds and were so ready. My son is finally getting the hang of it, but our daughter still plays like Happy Gilmore with a hockey player stance as she just guides the ball to the hole and yells that she got a “hole in one”. 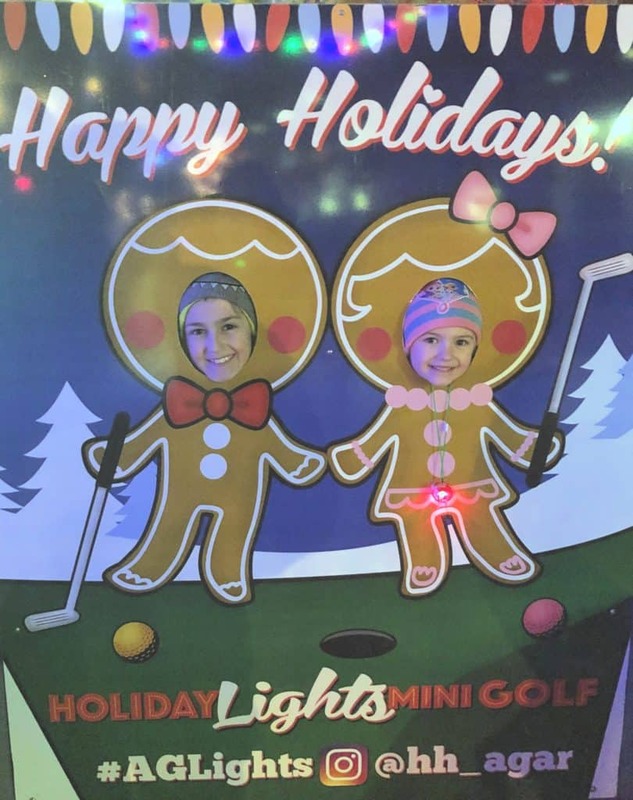 We enjoyed playing on the various courses and seeing the different lights in and around the park while having a little friendly competition between myself and the husband. He won by strokes, but I did get the fire to go off on the 18th hole, which I will argue gives me the win. 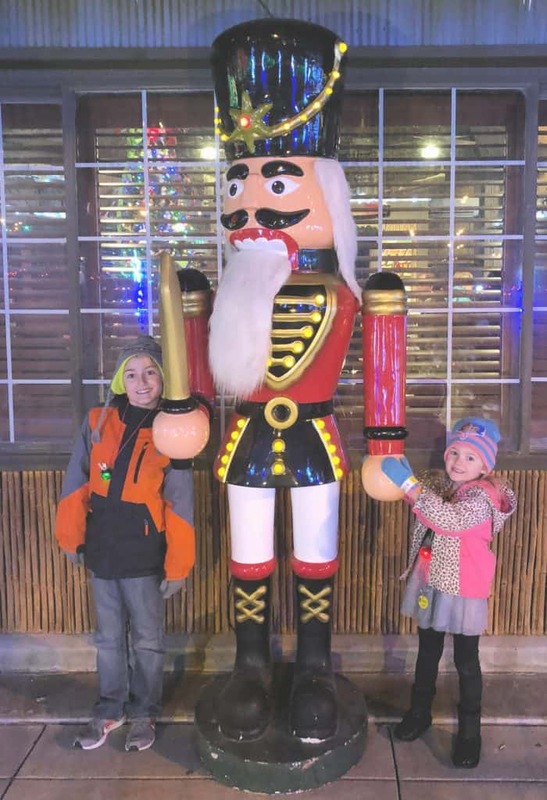 However, the magic was in the lights, I had to drag my kids (and husband) through some areas because they just loved checking out the displays and all the lights. They would have stayed in many of the areas for hours had I let them. One thing I was not expecting was that Adventure Golf and Raceway had set up many areas for photo opportunities. 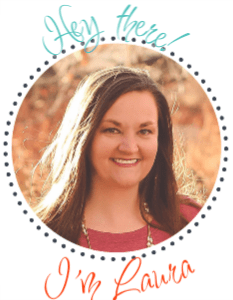 As a mom that loves to capture these memories, I loved that there were so many areas specifically set up to get those photos that we all adore. From the golfing gingerbread to “elfies” we snagged all the photo opportunities. My husbands favorite photo from the evening was with the giant nutcracker. This statue is MASSIVE and very well built. The kids were all about taking the photos which made this mama’s heart happy. I love that they are always willing to take the photo and I love that Adventure Golf and Raceway had so many areas that were picture perfect! I know many of my readers will enjoy a nice family night, taking in the over 100,000 twinkling lights, with holiday treats and even some select adult spirits as well. It was really a wonderful time and I highly recommend this experience. The prices are good, the experience is awesome and your kids will really enjoy this. Adventure Golf and Raceway will be offering their Holiday Lights golf experience from December 21-December 31 from 5:30 pm – 9:00 pm. They will be closed on Christmas Eve and Christmas Day. The pricing is very affordable and includes the mini-golf experience and the lights. We saw many families finishing out their mini-golf and then grabbing a cup of hot chocolate and wandering through the rest of the park. We spent a solid 2 hours there and felt like we could have spent more time, but it was a school night, so we called it a night early. If you are a Hyland Hills/City of Westminster Resident, there is discounted admission available. Learn more here. 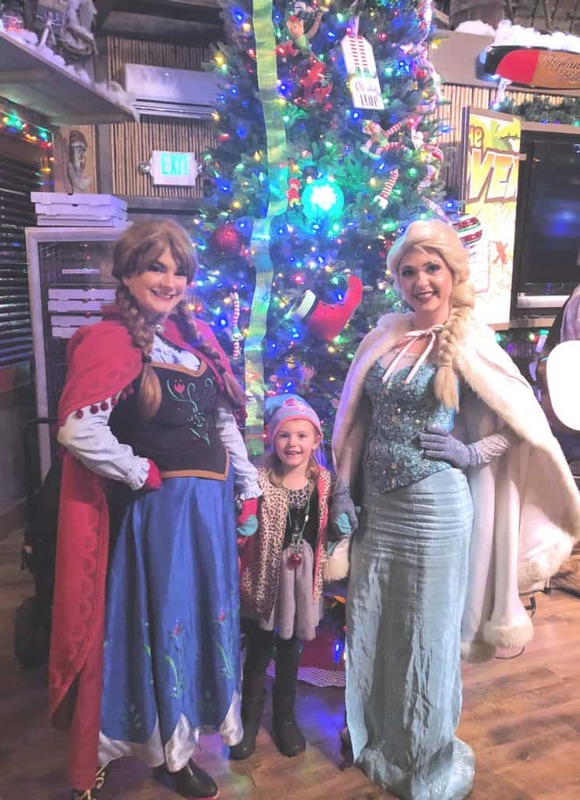 We had an incredible experience and although there was a few more sneak peeks in it for opening night (like this meeting with the ice princesses), Adventure Golf and Raceway has tons of incredible offers for their guests. 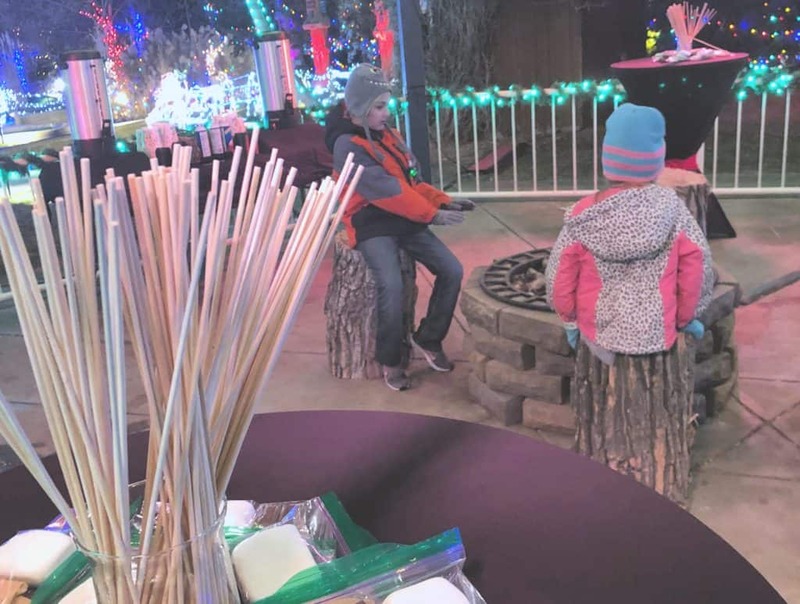 You can attend just the regular holiday lights and golf experience and purchase tasty holiday treats and drinks and there are even some amazing party packages that you can set up as well. They really have something for everyone at an affordable price too! Learn more about the Holiday Lights at Adventure Golf and Raceway here.